Garage Express is a family run business based in Kingsbury, NW London. 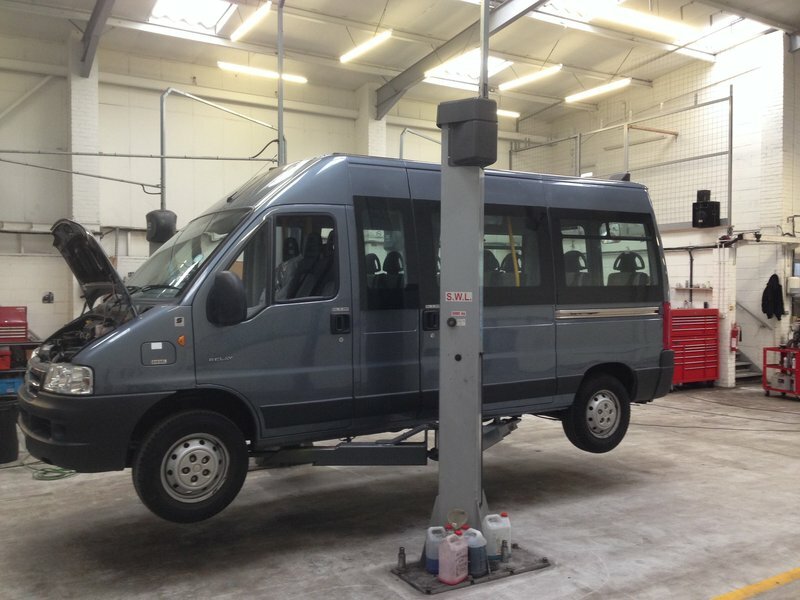 We offer our customers peace of mind for the service, repair, maintenance & MOT of their vehicles. We offer free local collection & delivery from your work or home or a free to use courtesy vehicle should you require it*. 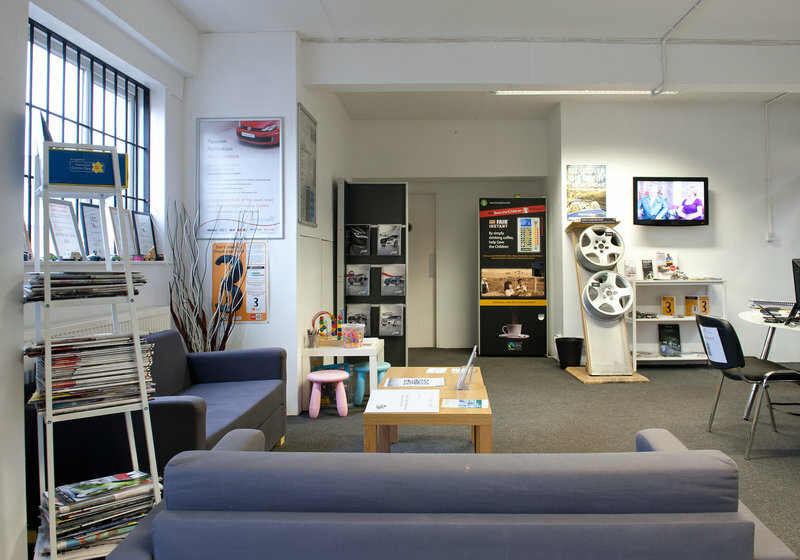 If your job is small enough for us to complete whilst you wait then you will be pleased to hear our waiting lounge is fully stocked with newspapers, magazines, digital TV, customer toilets and a fun kiddie corner. Finance option to pay repair bills over 3 monthly installments interest free. 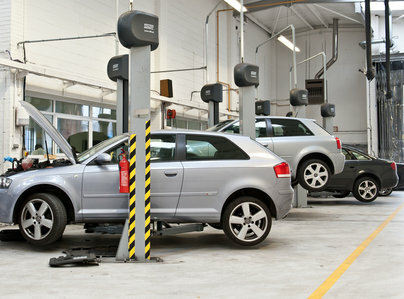 Our MOT price is just £34.95 and we offer a free re-test should it not pass first time. 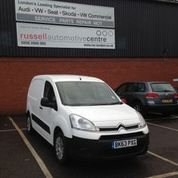 We welcome private cars, commercial vans and fleet vehicles plus Hackney black taxis. 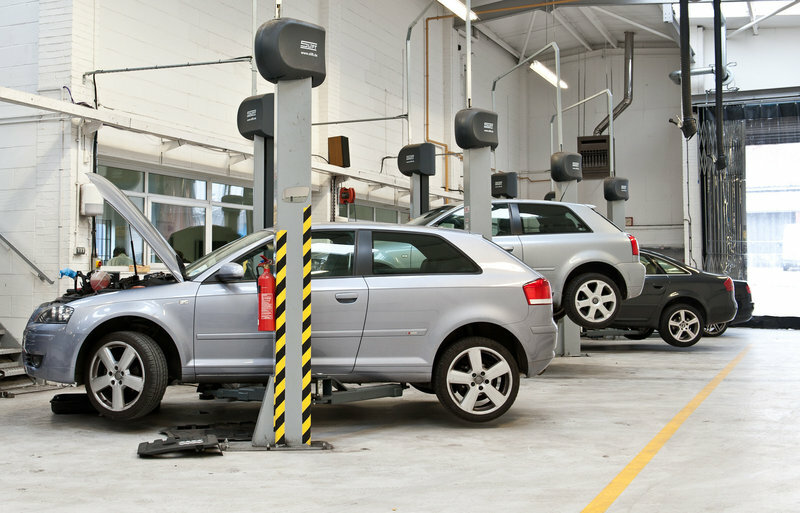 We work on all makes and models and are happy to offer the best customer service for all your mechanical needs including tyres, exhausts, brakes and clutches. We look forward to your call on 0208 905 8788. We have been using Russel Automotive & Garage Express for over 5 years for our fleet. Have always received honest advice and excellent friendly service at a reasonable price. Whole team is brilliant. Car collected and returned - cleaned. Kept informed on progress. Confident with work done. Car runs better than ever. Female friendly garage. Competitive prices. Very clean. Very pleased to have found Garage Express in Kingsbury. I was spoken to in a normal non technical way and the car was repaired very quickly and at a price that i thought would be more expensive. Good clean nice garage with friendly staff i would recommend it to all. Top quality customer service time and time again. This is a very professional garage where nothing is too much trouble.